We’ve all heard of cheek and lip fillers before. The idea being that thanks to hyaluronic acid or collagen, whatever part of our face it is we feel needs plumping, we can get it done without needing to undergo surgery. But while wanting fuller lips is hardly that shocking, a newly-popular part of the body to get done is a bit more surprising; earlobes. Yep – the latest trend is earlobe fillers in order to make your ears appear more youthful. “For those in their 40s or older, the collagen of the ear may deteriorate to the point that the earlobe looks flabby and wrinkled,” dermatologist Kenneth R. Beer told New Beauty. 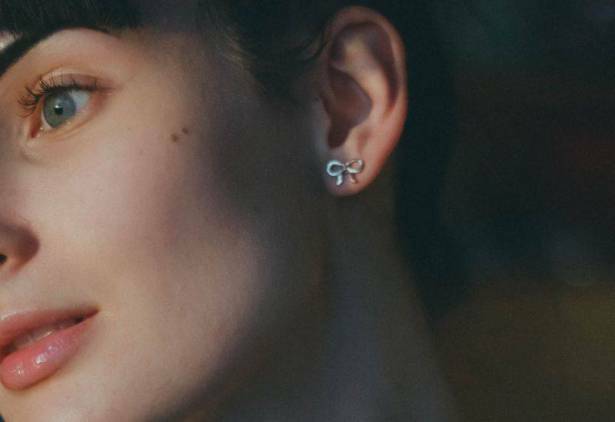 As well as an anti-ageing procedure, it’s also for women who’ve worn super-heavy earrings often and had their earlobe holes stretched as a result. “In general, women who are used to wearing larger earrings or who’ve had significant sun exposure and simply want to have less wrinkled lobes are all good candidates for this procedure,” Dr Beer explained. Dr Beer uses a hyaluronic acid filler, and if you want the procedure done to recommends getting it every six months for the first two years and then around once a year after this. So maintaining super-youthful earlobes takes rather a lot of dedication.